Designer and instructor, Gail Kessler does! Gail has spent many years living in the best of both worlds, with weekdays in the New York City fashion district, and weekends at her farm and quilt shop, Ladyfingers Sewing Studio, in the heart of the historic Oley Valley of Pennsylvania. This continuous change of scenery has provided a style that shines through her work as fabric designer, shop owner, quilting instructor and former Marketing Director of Andover Fabrics. 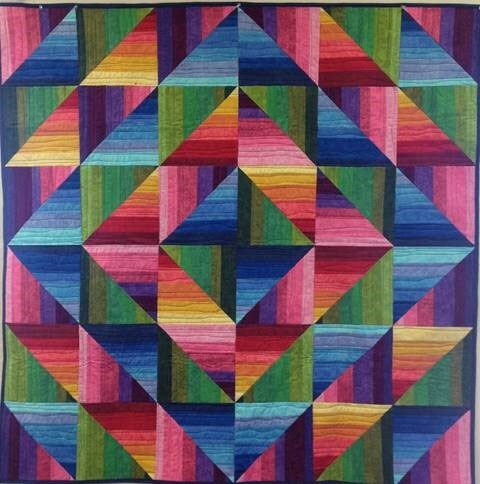 Gail’s work has been featured in countless publications, and she has appeared on QNNTV and Fons & Porter’s Love of Quilting. 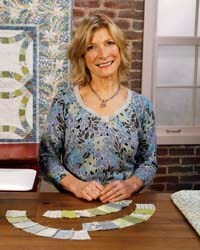 Currently, Gail is a featured teacher for Craftsy, an online instructional platform. 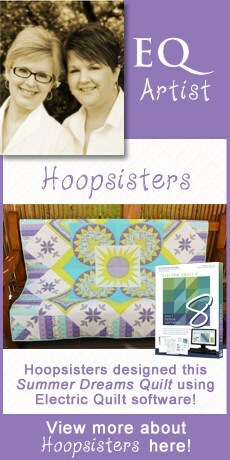 She designs virtually all of her quilts with her EQ software!